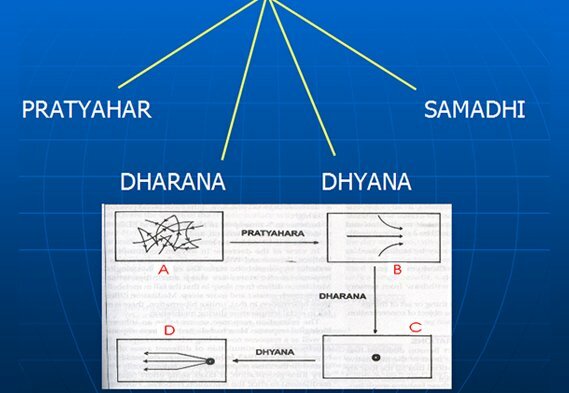 Ashatanga yoga, as name suggests has 8 limbs, namely Yama, Niyam, Asan, Pranayam, Pratyahar, Dharana, Dhyana & Samadhi. 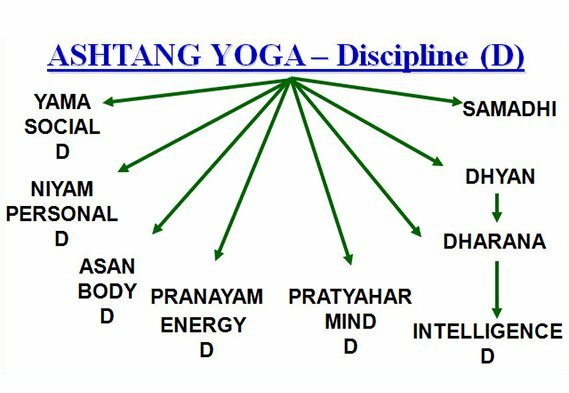 Ashtanga Yoga disciplines us at our behavior, body, energy, mind & intellect level. 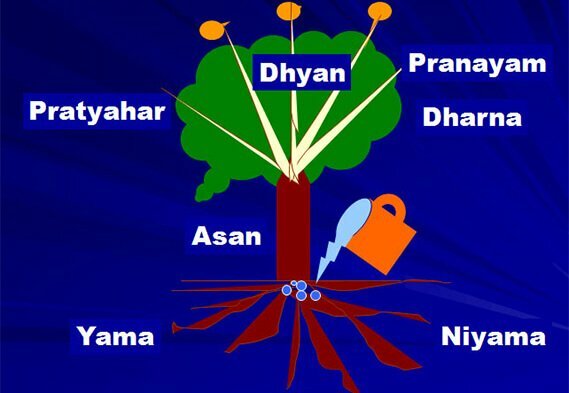 As the picture explains, Yama & Niyam are most important, among eight limbs. 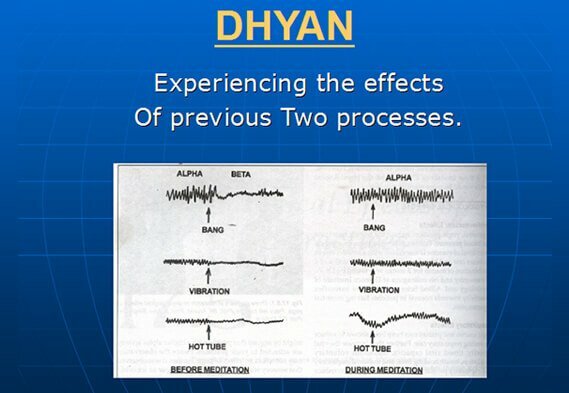 Medical Yogatherapy based on Ashtang Yoga & Hath Yoga is extremely useful for Psychosomatic & Life style Disorders. They are Systemic Hypertension, Diabetes mellitus – Type II, Coronary artery Disease, Acid peptic disease, Habitual constipation, Asthma, Insomnia etc. Ashtanga Yoga training (discipline) modulates our lifestyle leading to energy enhancement, breathing improvement, emotional stability & cognitive corrections.